If you’ve been to one of our restaurants, you’ve seen – and tasted – what keeps our customers coming back for more. 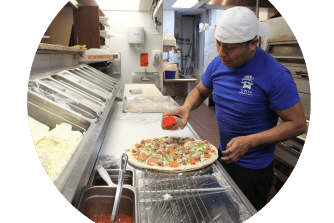 Perfect materials and freshly baked pizza, delicious subs, salads, and pitas make us hard to resist! Stop in today and check us out! If you’ve been to one of our restaurants, you’ve seen – and tasted – what keeps our customers coming back for more. 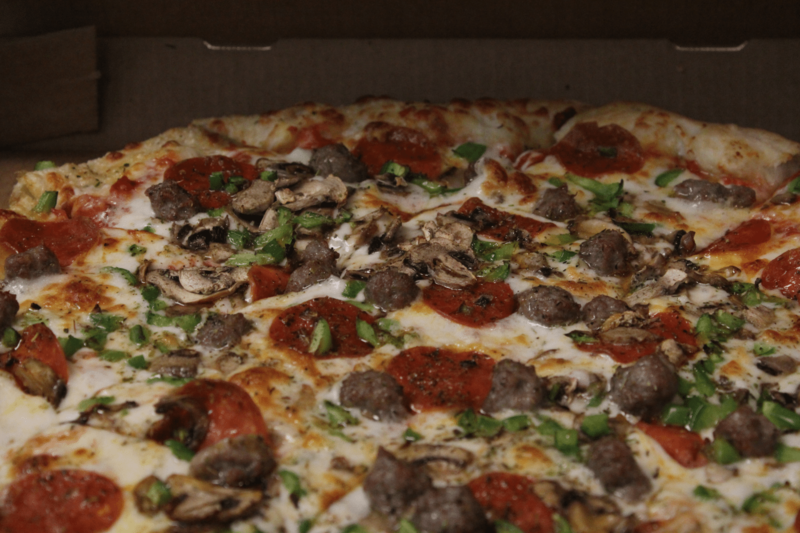 Perfect materials and freshly baked pizza, delicious subs, salads, and pitas make us hard to resist! Stop in today and check us out! We have so much more in store than just our fabulous fresh ingredients. Our restaurants offer a unique atmosphere in which you can order to-go, linger in our dining area, or have us deliver.